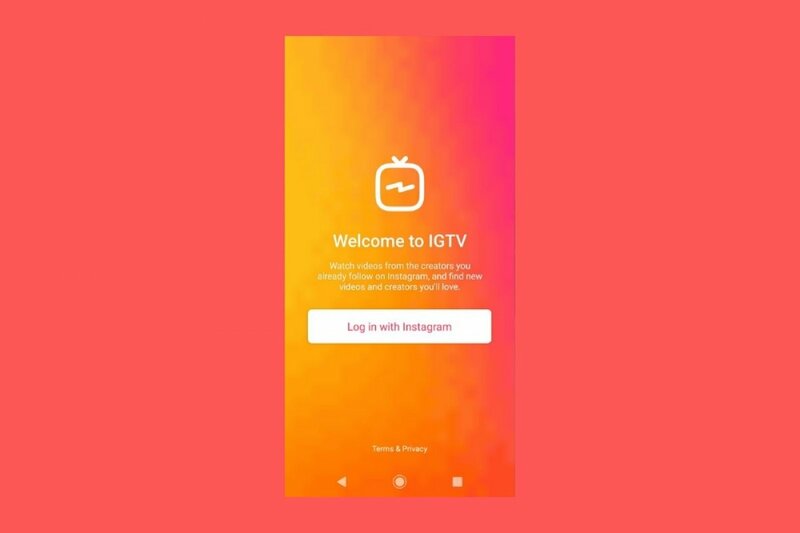 There are two ways of creating an IGTV channel: from the official Instagram applications, whether the main app or the standalone IGTV or from Instagram’s website. Step 1: if you’re in Instagram, tap the button on the top right hand side of the interface that looks like a TV screen with an aerial, and then access the gear that offers us the options. In IGTV, you simply have to access this settings button. Step 2: now tap the Create channel button. Step 3: follow the instructions which are basically about clicking on Next and your channel will be automatically created with your Instagram username. Step 1: access Instagram with your user credentials. Step 2: go to your profile and click on the Channel option. Step 3: amongst all the options available, click on Create channel and follow the instructions that appear on your screen. Just like in the case of the options for mobile phones, the latter are very basic and are simply about pressing Next until you create your channel with your user name. Once you’ve created your channel, you’ll be able to upload longer videos to the platform. As you know, IGTV is Facebook’s response to YouTube to try to become a platform for content creators based on the fact that Instagram has become the trendiest social network at present with more and users by the day.